MMA fans, this one’s for you. 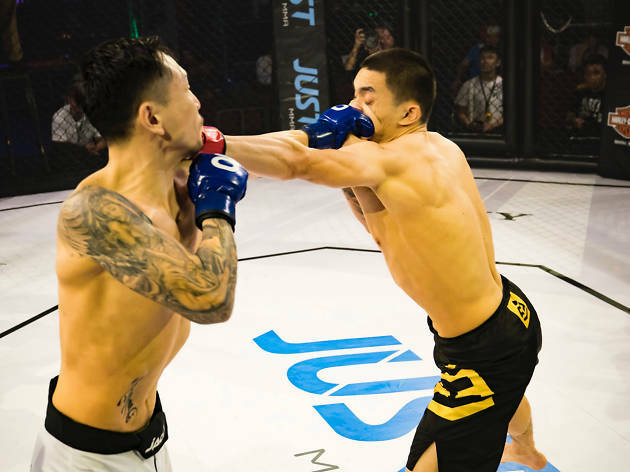 Just MMA is back with a new card of exciting fights and a packed roster of local and international talent from the likes of Korea, France, Philippines and more. Top of the bill is the featherweight contest between Hong Kong MMA pioneer Kenny Yeung and Battumur Gantulga, a young lion from Mongolia. There’s more than 10 other fights on the night, so fans are guaranteed plenty of action!